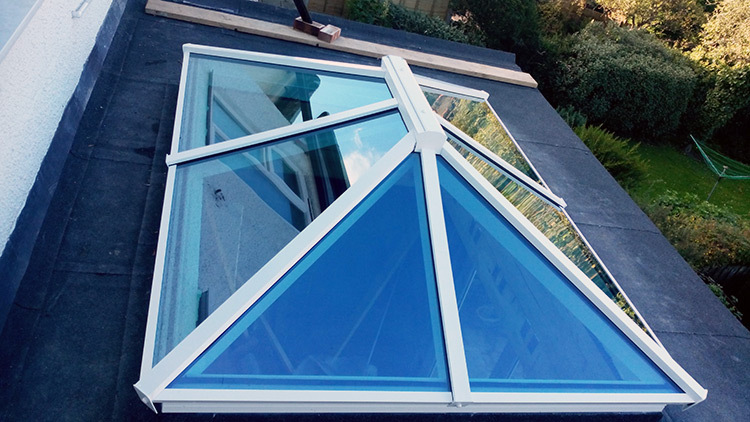 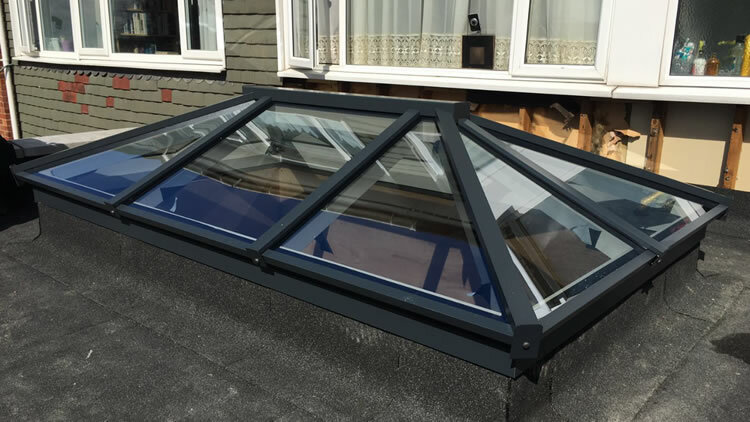 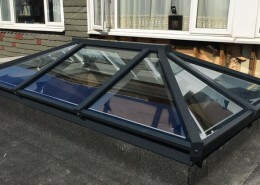 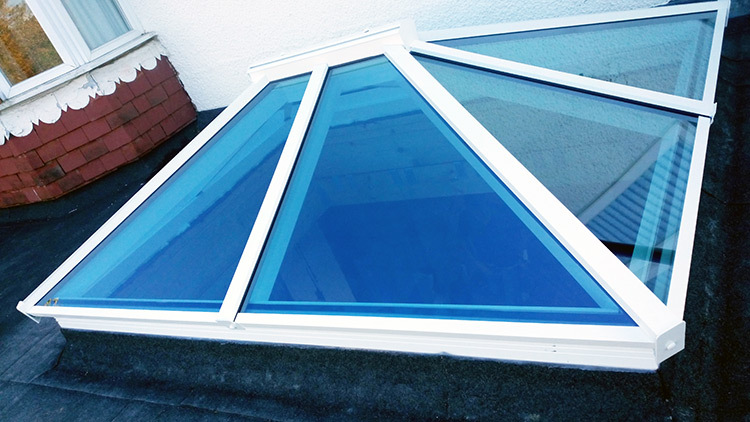 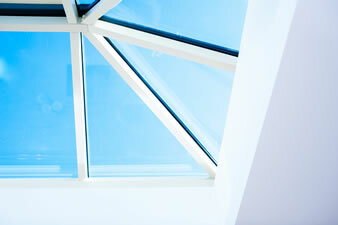 Our skylight range – more sky less roof. 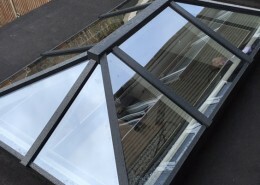 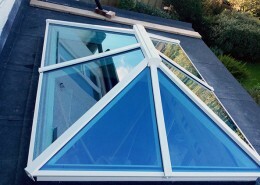 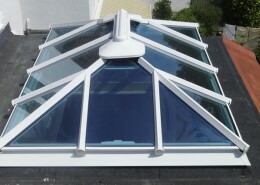 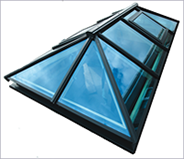 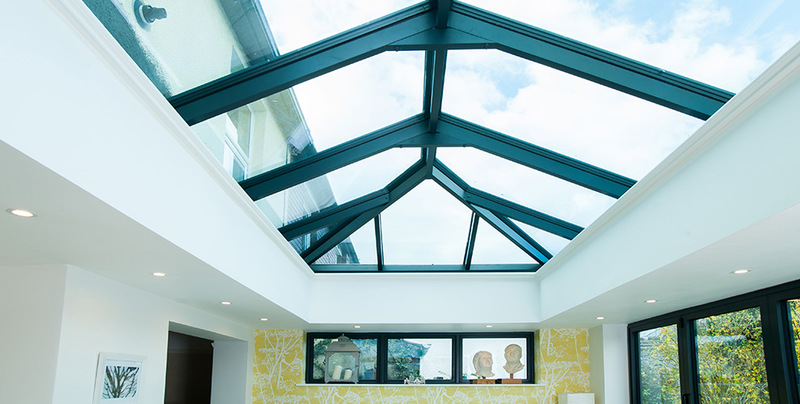 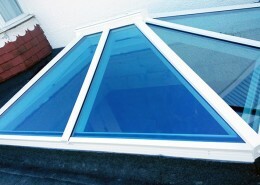 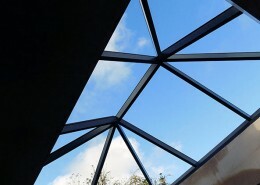 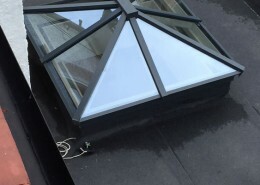 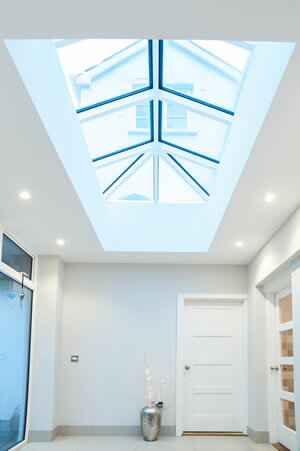 Atlas are the UK’s leading producer of skylights. 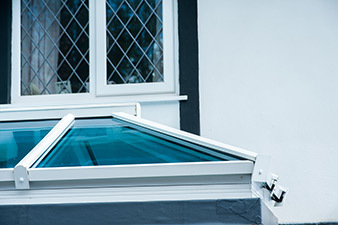 With a slimmer, sleeker sightline the Atlas system offers the very best in contemporary design. 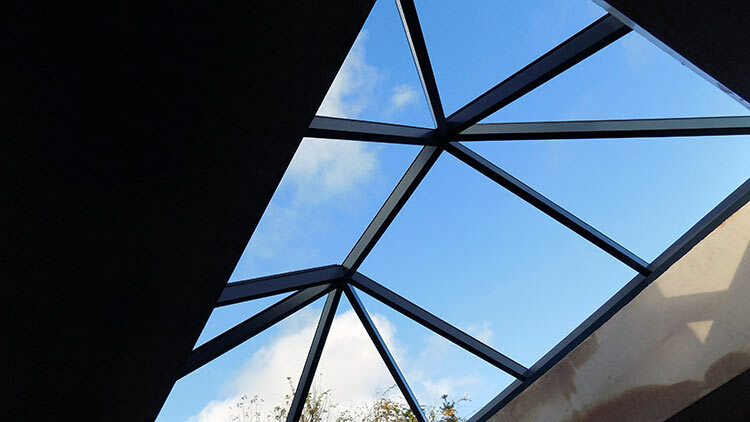 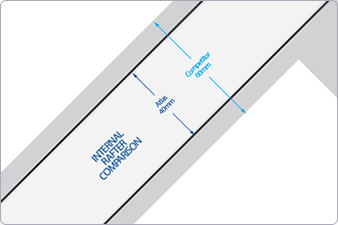 With super-slim glazing bars that offer strength while not compromising on their thermal performance Atlas offer amongst the best ‘U-values’ in the market place. 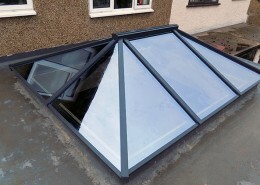 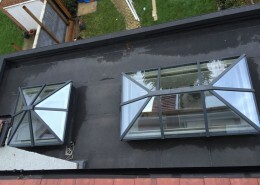 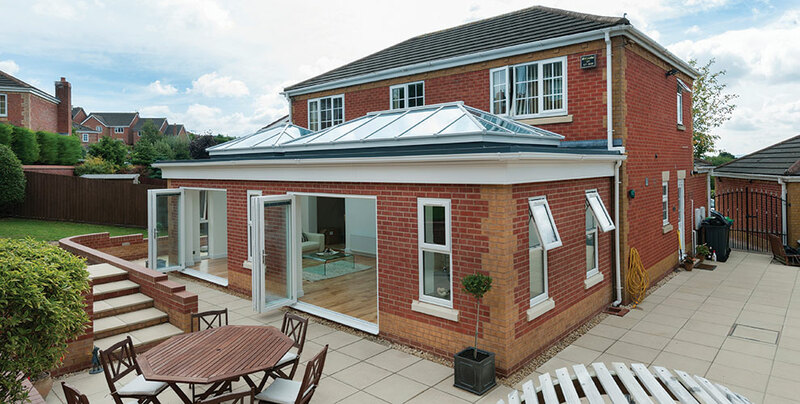 Aluminium roofs are fast becoming the new alternative to Upvc systems within the market place. 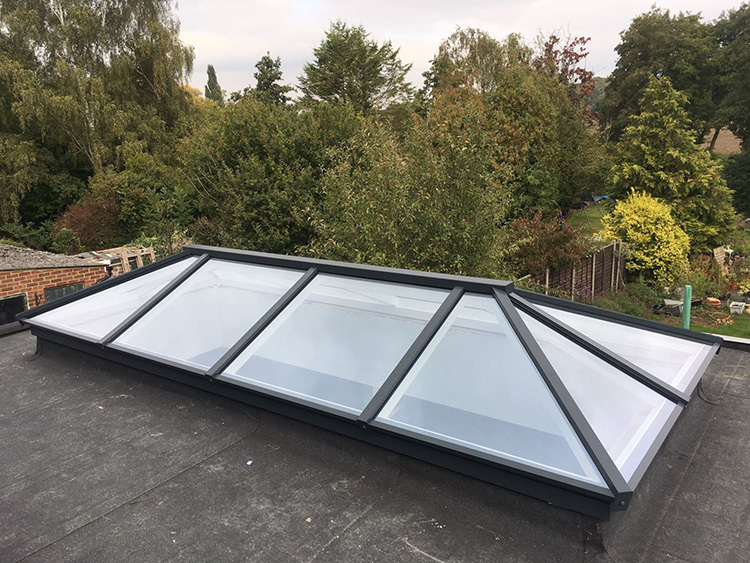 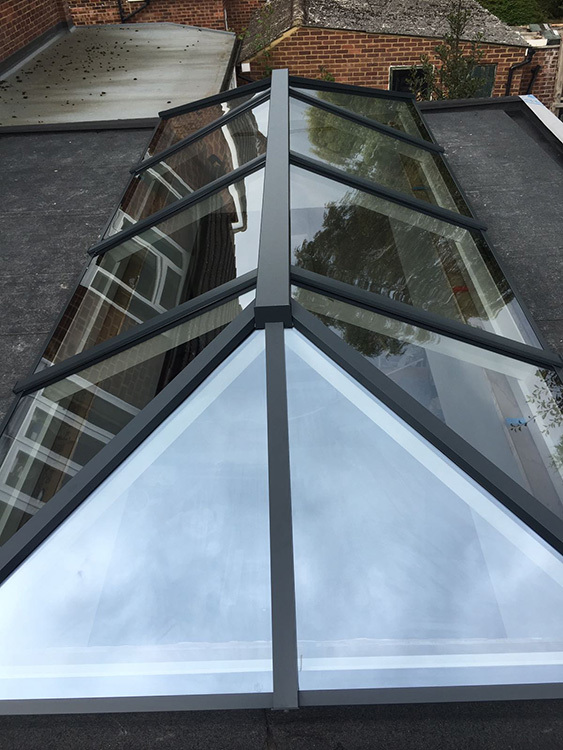 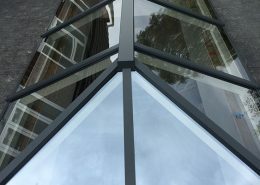 The crisp sleek lines and no fuss ridge beams are what make them a great addition to any new or building extension or as a great alternative to a conservatory roofing system. 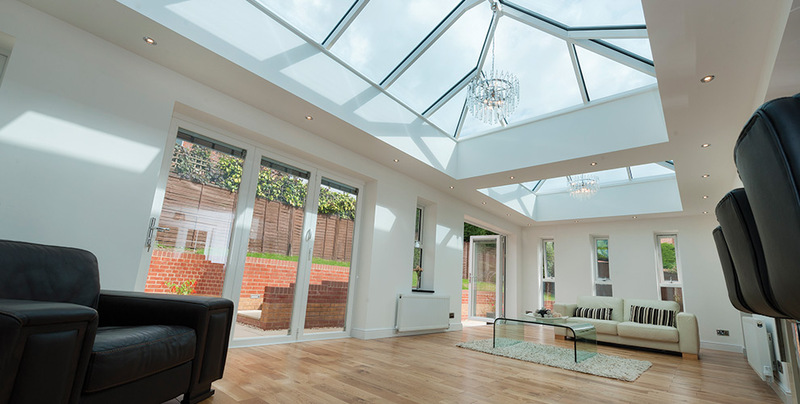 Each design is bespoke – made to measure. 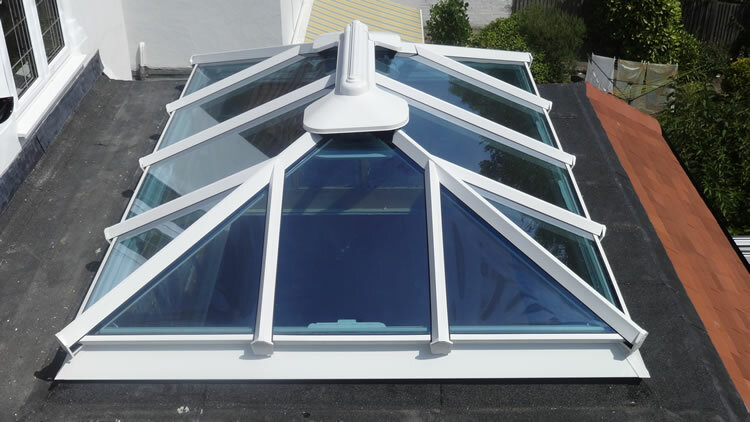 To suit your home and requirements every roof is technically designed to ensure a snug fit every time. 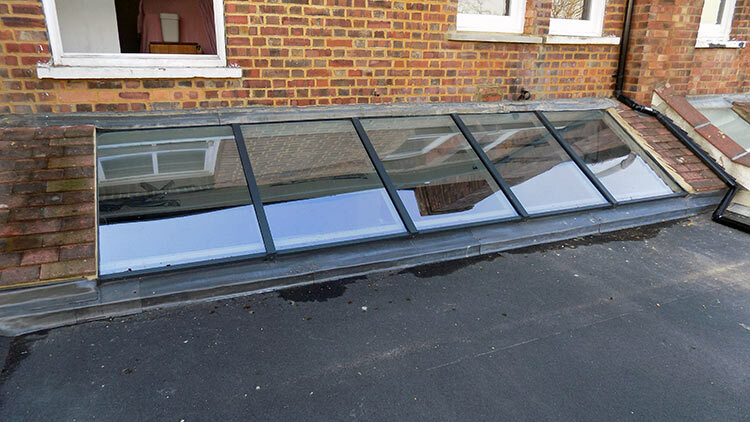 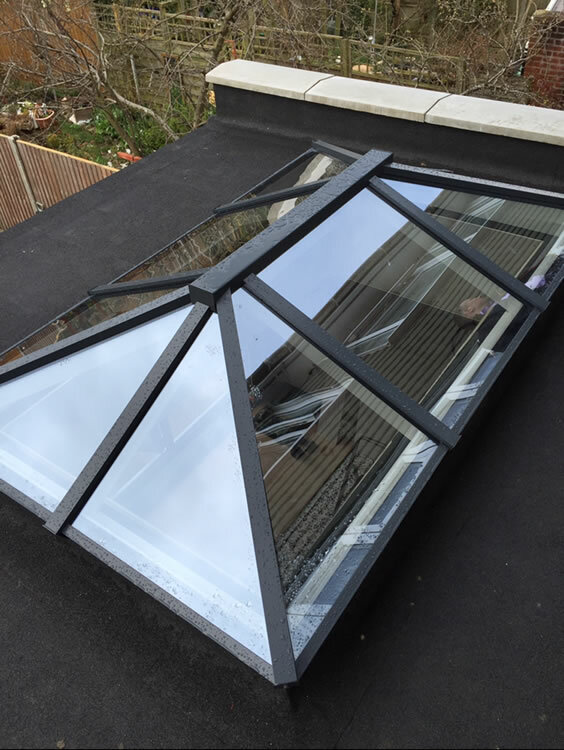 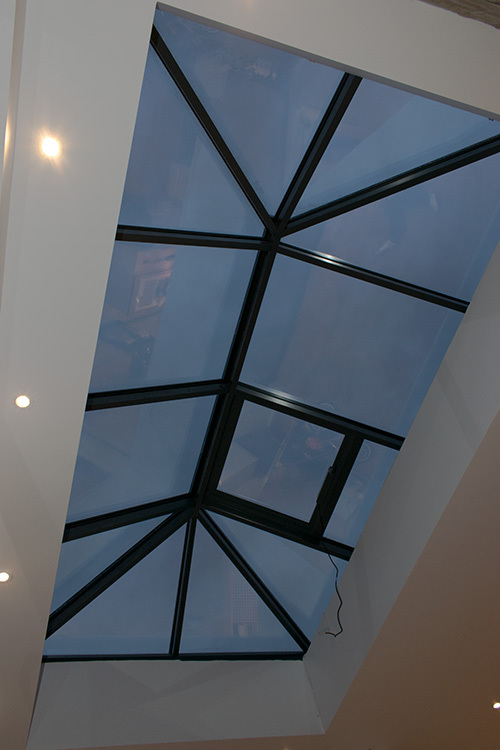 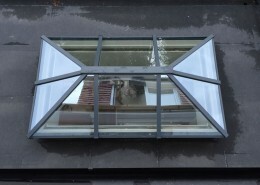 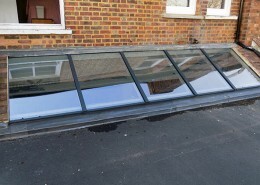 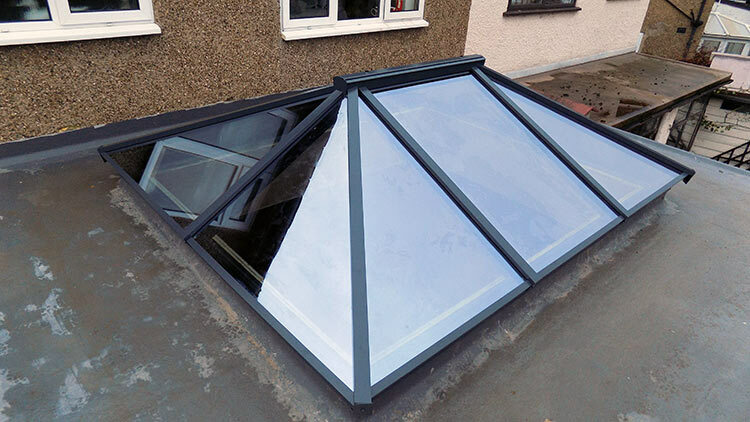 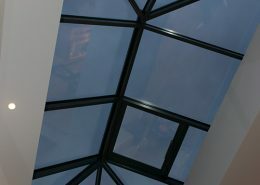 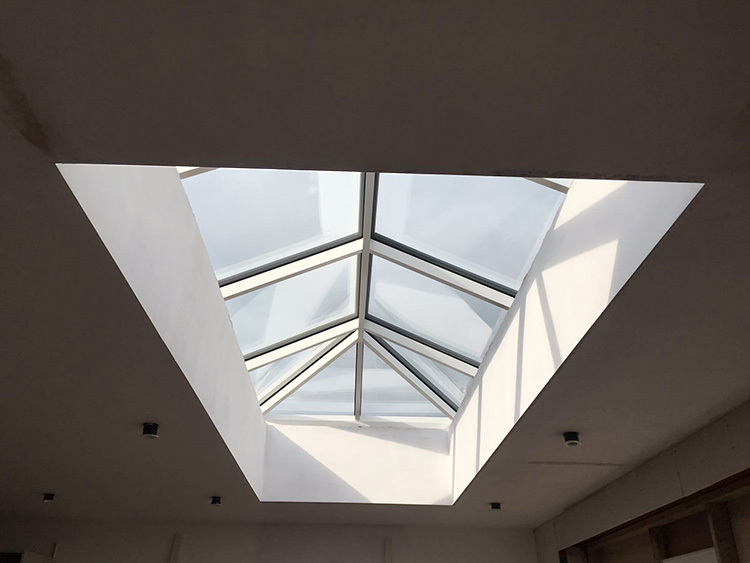 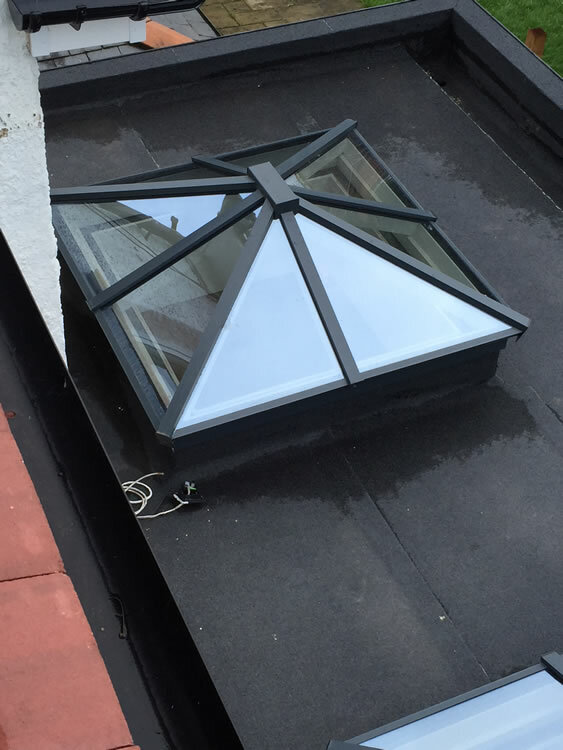 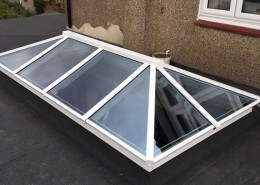 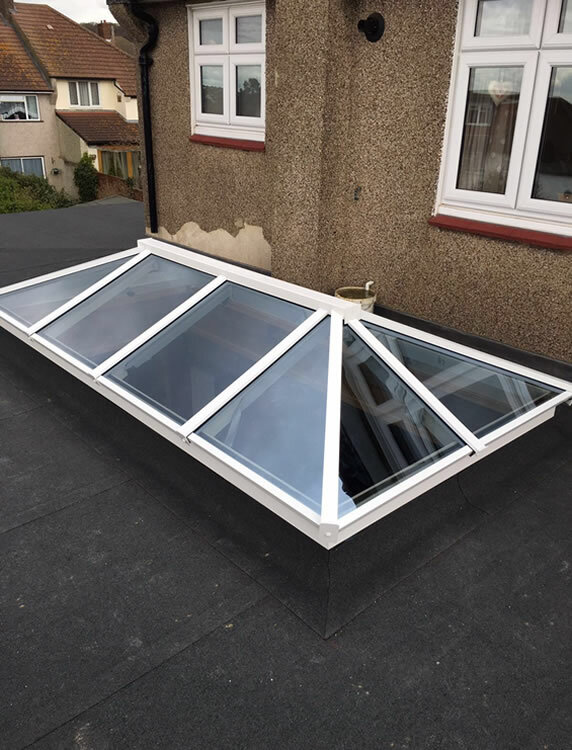 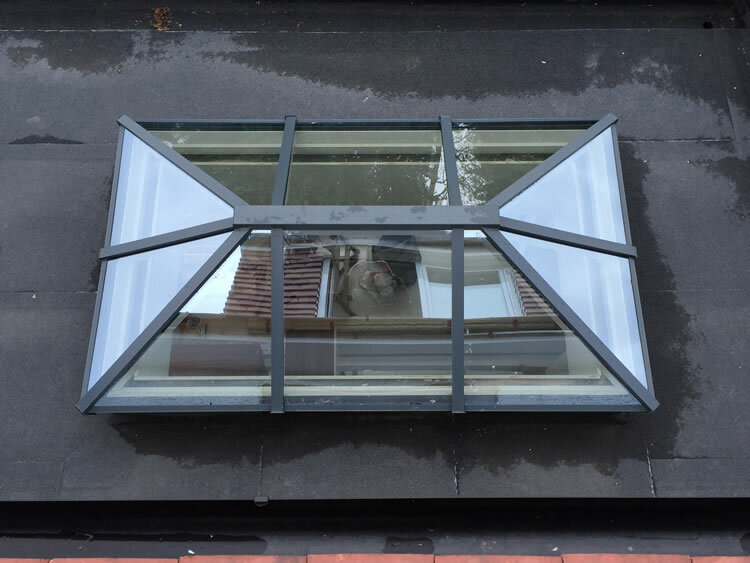 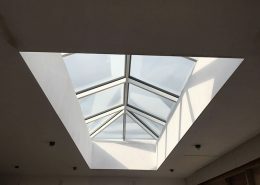 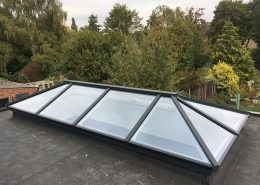 If you will to discuss any aspects of our skylight range please give us a call on 0208 363 3233 or contact us via email.